The Neuromuscular dentist considers the entire system that controls the positioning and function of your jaws to establish a jaw position based on harmonious relationship of the three main factors affecting occlusion- the teeth, muscles and joints. The resulting jaw position is called the neuromuscular bite. 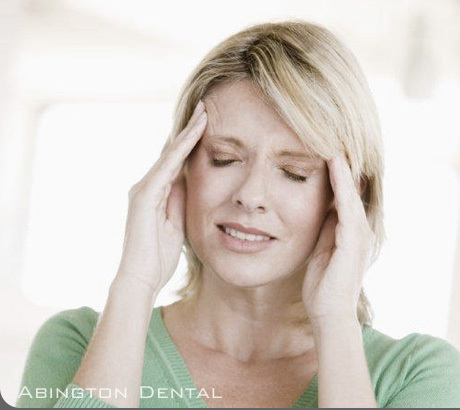 While headaches are typically treated by your doctor, an incorrect occlusion (bite) may play a significant role in certain types of headaches as well as other head and neck pain.